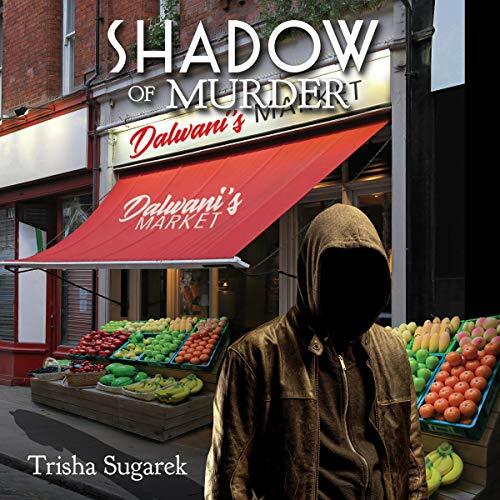 Voir les résultats écrits par "Trisha Sugarek"
Another mass shooting at the most unlikely of places: a small neighborhood market run by an Indian family. Is it terrorism? Will there be more? Who would have a motive against this seemingly innocent family working in their store? And it was called in on Detective O'Roarke's first day back from his honeymoon trip. To make things worse, the killer slipped away, leaving no clues, no evidence, no witnesses; leaving five dead and two mortally wounded. 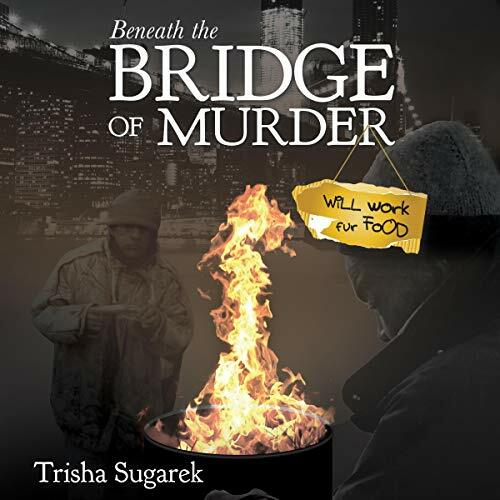 In book six of this true crime series, someone is knocking off the homeless of NYC. There don't appear to be any motives: what could a bum have that anyone would want? Their lifestyle affords the killer plenty of opportunity, who would care what happened to these shadow people? O'Roarke and Garcia quickly realize that they have another serial killer on their hands as more bodies are found at an alarming rate. 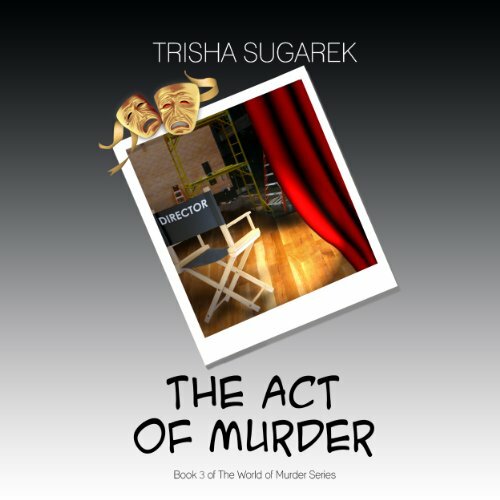 A murder occurs every day in the Big Apple. It follows that homicide detectives carry a case load of three to seven cases at all times. In this new thriller, Video of Murder, NYPD homicide Detectives O’Roarke and Garcia investigate seven killings. They must enter the unknown world of the Tongs, the Chinese Mafia, when one of its members is beaten to death, sparking a string of retaliation-type homicides. 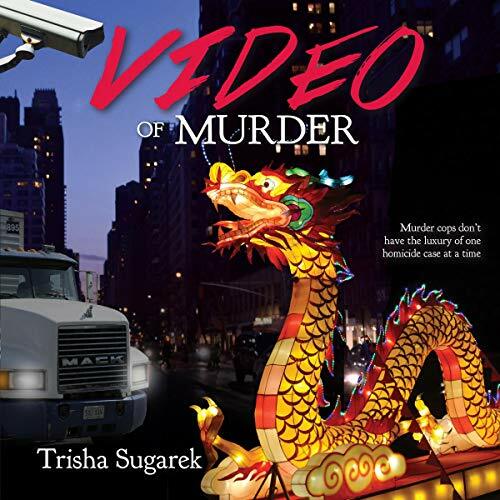 At the same time, they investigate the random murder of a cross-country trucker only to be interrupted by a domestic-disturbance case gone horribly wrong. Detectives O'Roarke and Garcia have a cold case dumped on their desk. Despite their objections that they don't do cold cases, their commander tells them that they do now, since the new mayor has asked for them. Three years earlier, a relative of the mayor's was murdered and the case was never solved. 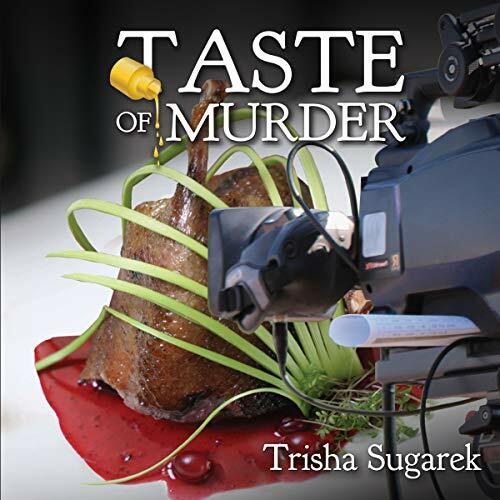 The cold case plunges the murder cops into the world of television and cooking. 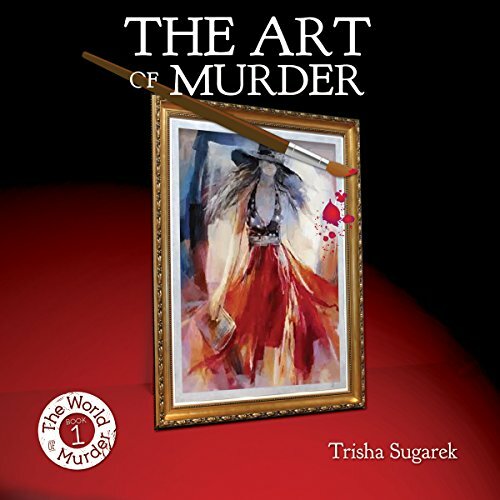 In Book 3 of The World of Murder series, Detectives O'Roarke and Garcia are called when a famous Broadway director dies. It appears that everyone hated this man, making the murder cops' job just that much harder. They have their pick of suspects as everyone within a five mile radius of Broadway had a reason to want this guy dead. From the jealous stage manager, to the resentful actors, to a disappointed and hurt lover. 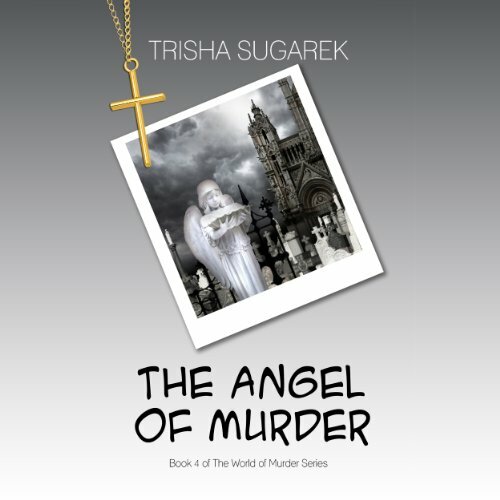 In Book 2 of the World of Murder series, Detectives O'Roarke and Garcia are chasing a serial killer and time is running out. Strippers have been found with their throats cut and the killer's rage is escalating. To make things worse they have over 100 potential suspects. Is the killer an ex-boyfriend? An Internet stalker? A tattoo artist? Or the neighborhood priest? A cook, a cabbie, or one of the many customers who frequent the strip joints? Monty is a struggling, unknown artist, living in a loft in Soho. From his third floor walk up, he watches his beautiful neighbor as she comes and goes. Too shy and reclusive to ask her out, he paints her again and again. Suddenly the police are at his door. His goddess, his dream woman, is dead, and the police like him for the crime.As time passes, several other suspects come to the attention of the detective, Roarke, and the case is now not so open and shut. As the detective immerses himself in her life, it turns out that she has more than one secret. 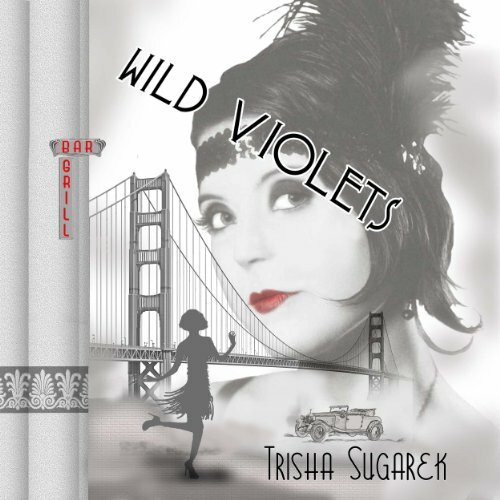 It's the roaring twenties in San Francisco, a decade famous for hot jazz and bath tub gin. Violet (The Guyer Girls) has grown into a beautiful woman with children of her own. She has left her small hometown in the Pacific Northwest to pursue a successful basketball career and with her earnings, she has bought a bar and grill. She is a 'flapper' in every sense of the word; working all day and playing all night. While her teenage daughter raises her seven-year-old son, Violet is out on the town with her latest man de' jour. 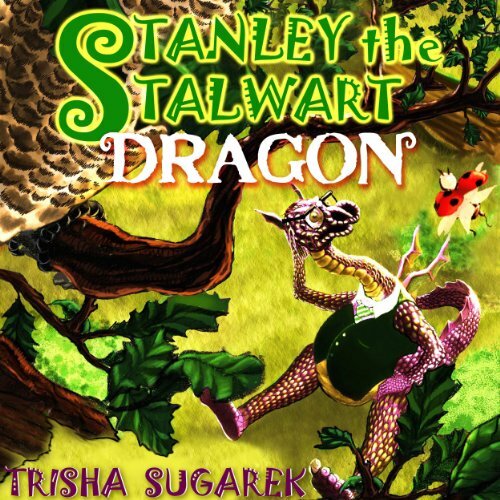 Stanley, a very young dragon, has run away from home. He feels that he is a failure. As dragons go, he probably is. He's kind, soft spoken, a good friend and can't for the life of him, breathe FIRE! The story is full of wonderful characters. A lady bug, named Persnickety is Stanley's best friend and side kick. 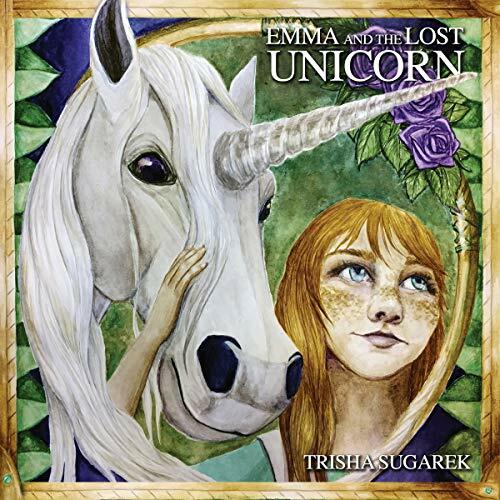 Emma, a young girl who lives on a farm and plays in the forest, with her friends. The loveable villain is a raven named City Slick, the Third. Thomas, the pedantic, sea turtle, and Cheets, the elf, are just a few of Stanley's new friends. 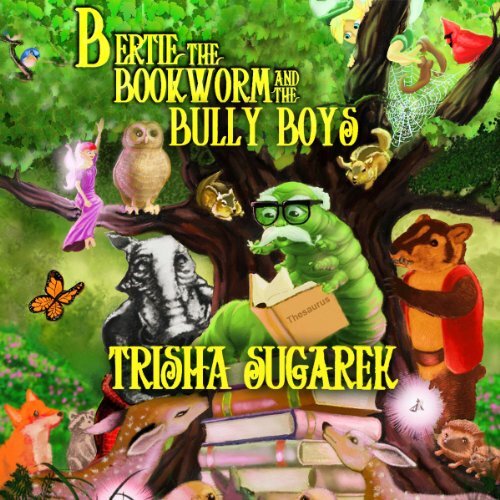 Bertie, the bookworm is the fabled forest's elder and teacher. Every week he has a spelling and reading circle where everyone is welcomed. Slam, the badger and his gang of bully boys are forever teasing, disrupting, and bullying Bertie and the group of faeries and woodland creatures who come to learn. 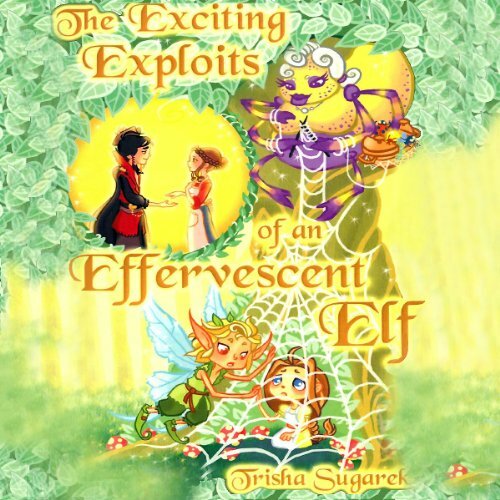 Pansy, the pixie is a new character in this third of the Fabled Forest series. She is a defender of reading, truth, and Bertie. Patsy, the greedy spider, is holding Emma captive in her web. While everyone in the forest has searched in vain for Emma only the irrepressible elf, Cheets, can see her. Given his reputation, no one believes Cheets when he claims to have found her. Cheets cannot hear what Emma is trying to tell him and she must use Charades to relay vital news concerning the enchanted forest. Hazard, the Lord of the Underworld is selling the forest to developers.